♍️ The Sun passing through Virgo doesn’t mean you have to morph into a slave or a spend an entire month clearing out your sock drawer. What the heck is Virgo fun? Is there such a thing? You bet there is! Sometimes Virgo fun might be sorting through all your tarot decks and making a list so you’ll know what you have and where you’ve stored every single deck. Is that tedious? It is if you have a ton of decks. Does it take a lot of precision? Yes. Is it helpful? Of course. You get to spend all that focused time and energy getting everything just right ~ Virgo perfect ~ and it’s a joy to look at all the decks you never use. You may not be clearing out your sock drawer or cataloging your tarot decks, but there’s probably something that needs your attention and can entertain you simultaneously. The point is, we’ve got a month to do something super Virgo-ey. We’ve all got Virgo somewhere in our chart and that’s where we’ll need to pull out those keywords up there in the photo. The Sun will be throwing light on that part of our chart. Whatever it is for you, don’t be a slave to it. Have some fun. 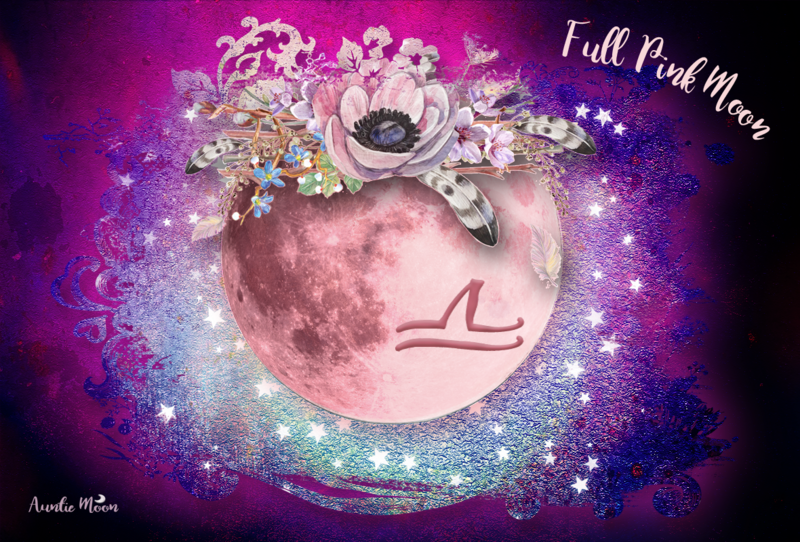 Our next lunar event is the Full Moon on September 6th, 3:03am EDT, at 13°53 Pisces. 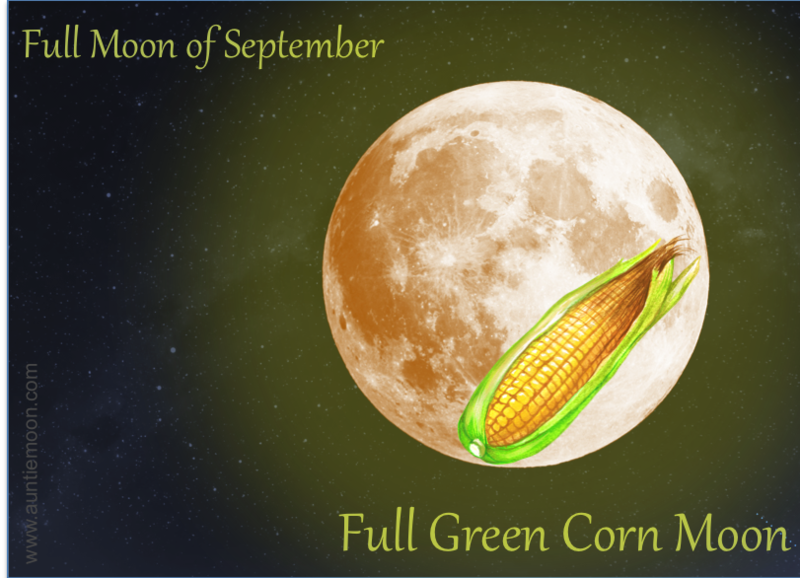 This is the Full Green Corn Moon of September. This is not the Harvest Moon which is always the Full Moon closest to the Autumnal Equinox. The Harvest Moon is in October this year. The Full Moon in Pisces is only 1 degree from Neptune, making it very dreamy. It’s also sextile Pluto in Capricorn. 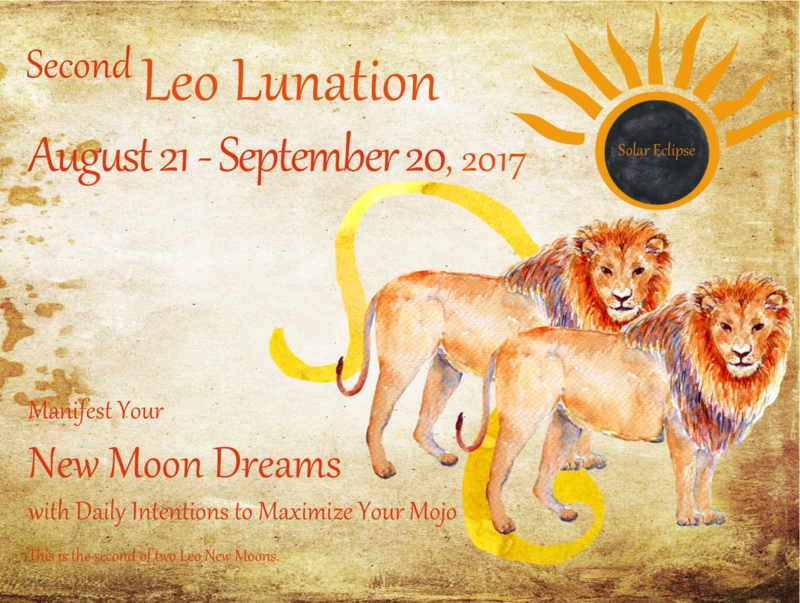 Let’s hope that the power (♇) of our Leo New Moon (☽) dreams (♆) can be brought into manifestation through diligence and practical (♍︎) application . 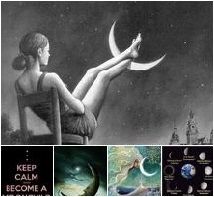 This New Moon straddles the 19th and 20th of September because of time changes. It’s at 1:30am EDT and 12:30am CDT on the 20th. It’s at 11:30pm MDT and 10:30pm PDT on the 19th. No matter what day it’s on, a New Moon in Virgo wants us all to get out our metaphysical microscopes and take a long look at the devil down there in those details. What we do with him when we find him is up to us, but find him we must!